Giacomo De Luca, M.D., from the Vita-Salute San Raffaele University in Milan, and colleagues present the case of a 57-year-old man with a two-year history of dilated cardiomyopathy who was hospitalized for chronic fatigue and dyspnea, which was secondary to New York Heart Association class III heart failure. The researchers note that the patient was initially treated with diuretics, β-blockers, and angiotensin-converting enzyme inhibitors. Six months later, when he was still symptomatic, the patient was determined to have met the criteria for idiopathic inflammatory dilated cardiomyopathy, and initiated treatment with anakinra. Within two weeks, the patient’s clinical symptoms related to heart failure had improved markedly, to New York Heart Association class I. 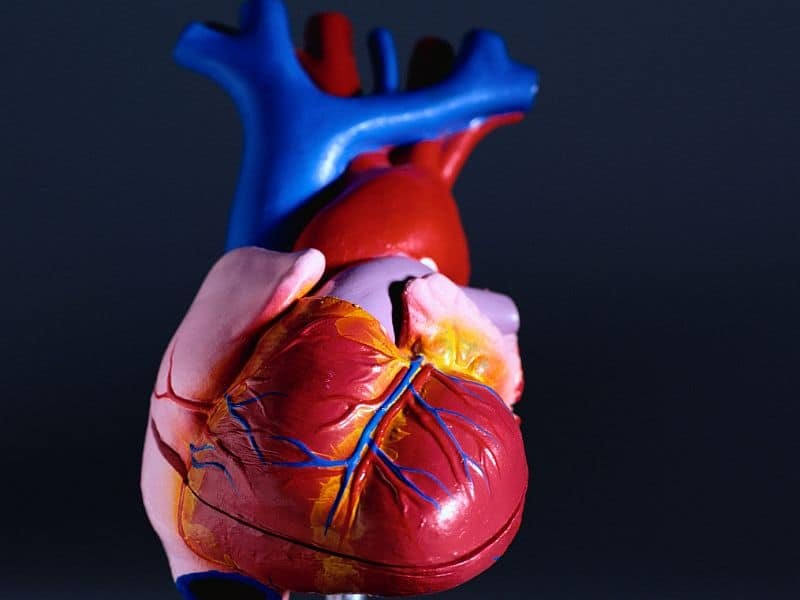 An increase in the left ventricular ejection fraction was revealed on transthoracic echocardiography, and troponin T and N-terminal pro-B type natriuretic peptide levels normalized. “Because of our experience and what is already known about anakinra, we believe that this treatment and the role of chronic low-grade inflammation in dilated cardiomyopathy deserve further investigation,” the authors write.